This much money for any useful info? You gotta pay to play with this app. It's "free" but any functionality requires a payment. 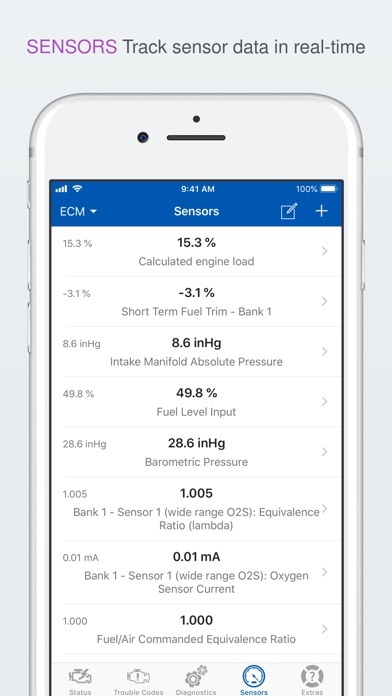 Get a paid OBD app instead. This is awful business practice. Pretty neat little app. 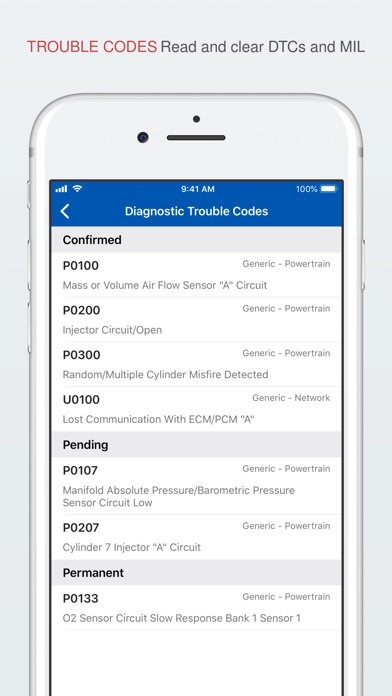 It's nice having information like Check Engine Light Codes and diagnostics and running data on my phone. Definitely recommend upgrading to Pro, however- You only have the code feature otherwise and can't even reset the check engine light. Pro is definitely worth it, though. 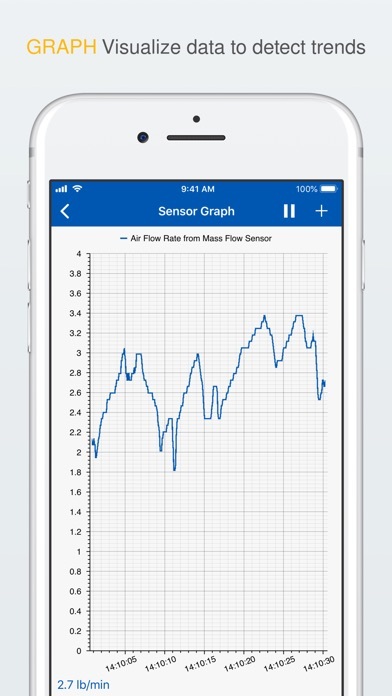 DONT DOWNLOAD IF LOOKING FOR GAUGES TO DISPLAY!. 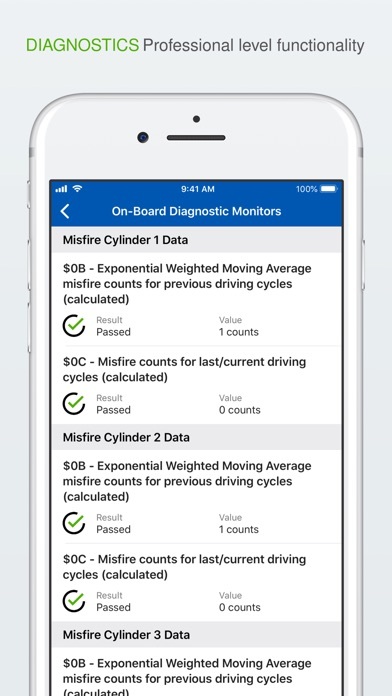 I downloaded this app after purchasing an OBD2 scanner, which I Purchased after watching him seeing ads for a scanner that lets you display why am changes on your android or Apple device like an iPad or tablet. 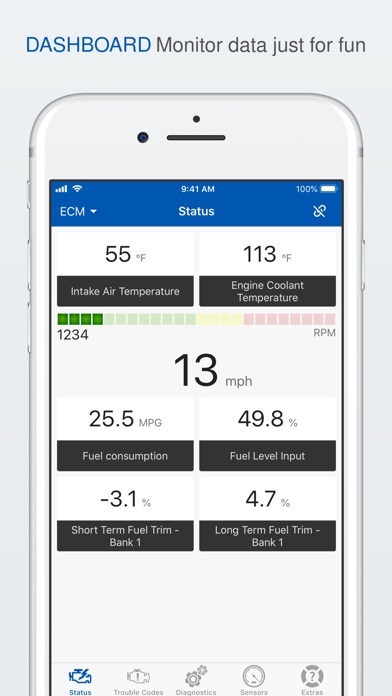 I have an iPad built into the center consul of my truck so I was super excited when I came across this Set up whatever installing it and download this app it’s nothing like any of the photos I see or videos matter fact there’s not a ground gauge anywhere that I was able to find. I don’t know why you guys don’t make one that shows up like a bad a$$set of gauges so it can’t be displayed on a tablet in a vehicle. I would give you 100 dollars even if it looked cool And I’m sure a lot of other people agree with me paying as much! I can’t even find anything on your program over again version that says it showed you is I can’t find anything about it at all actually just where it says to pay $20 for it. It was difficult to download any of the apps listed ... I kept getting errors or incompatible. Not only that, it did not wipe out the codes to turn off check engine light. NOT A FAN!! Hate the yearly/monthly subscription on the apps these day. I am not using for commercial. I may be using it 3-4 time a year. I’ll never pay for yearly subscription unless I them everyday. The app will be complete if in the future support apple car play. I purchased the pro but it failed to upgrade. There is no contact and apples ignores complaints and makes it impossible to report being ripped off. So I am left screwed out of 19.99 for a year and an app that works the same as the free version.